Information submitted in a nomination letter to the U.S. National Ski Hall of Fame by Gerald Groswold. Steve came from a skiing family of seven boys and became involved with skiing when he was old enough to walk. Born in Wisconsin on November 12, 1916 to Dr. & Mrs. H.C. Bradley, Stephen Joseph Bradley became one of Colorado’s and America’s foremost ski sport pioneers. The Hanoverians made a clean sweep of all events. They took the first five places in the opening cross-country race, won by Howard Chivers; annexed four of the five positions in the slalom, which Steve Bradley won and carried off the first four of five places in the downhill. The Green Boys also swept the jump which did not figure in the scoring. Bradley received his B.A. from Dartmouth in 1939. In 1941, he was inducted into the army and assigned to work with military photography in motion pictures. This was followed by officer’s training. Steve later enrolled in the University of Colorado and received his Master of Fine Arts in 1950. During that time, he was an unpaid ski coach for the university. His art studies included painting skiers on highball glasses. In addition, he was actively involved in the Championships held in Aspen. In 1950, Bradley’s involvement with skiing expanded from that of athletic involvement to that of a true ski sport pioneer, particularly for the state of Colorado. He went to work for the Winter Park Recreational Association as executive director and remained in that position until 1977 when he became vice-president of planning and development for Winter Park. During his tenure at Winter Park, Steve’s guidance and innovation brought the Winter Park Ski Area from a four-rope tow, three T-bar ski area to a thirteen chairlift area consisting of 770 ski-able acres and a capability to service 15,750 skiers per hour. Steve was instrumental in bringing on stream the popular Mary Jane Ski Area as well as planning its well-developed trails and base facilities. In 1955, a new two-story warming house designed by Bradley was built at the base of Winter Park. In a series of odd angles, it utilized the principle of a camera lens to give the building maximum exposure to the low sweep of the winter sun, at the same time compressing to a minimum the cold, sunless, wind-exposed north wall. It was the first integrated design of any size on any ski area utilizing the principles of solar heating. This was before anyone recognized passive solar heat with no one designing for it. Steve was jointly responsible with Bob Carlson for the architectural design of Snoasis, Winter Park’s midway warming house, another design-first for space utilization & movement. The scramble design at Snoasis became a model for food service design. Perhaps the most important contribution to Winter Park, Colorado and the entire ski industry was Bradley’s contribution to slope maintenance. In 1952, he invented the Bradley-Parker, a slope grooming device that revolutionized ski industry. Bradley was recognized as one of the foremost authorities on slope-grooming and Winter Park. He was unquestionably the Father of Slope Maintenance throughout the country. Other contributions include his being president of the National Ski Areas Association. He was a key organizer of Colorado Ski Country, USA, the moving force behind Colorado’s fantastic success in attracting skiers to the State from around the world with Steve serving as its secretary. He helped form the Colorado Passenger Tramway Safety Board which was created to inspect ski lifts in the State and establish stringent safety standards for all uphill ski conveyances. He served as both chairman and secretary of that organization. Bradley was chairman of NSAA’s Labor Relations Committee and responsible for NSAA’s first wage and salary survey and he was chairman of NSAA’s Slope Maintenance Committee. He was a recipient of the Halstead Award which is presented annually to an individual who has contributed the most to skiing. 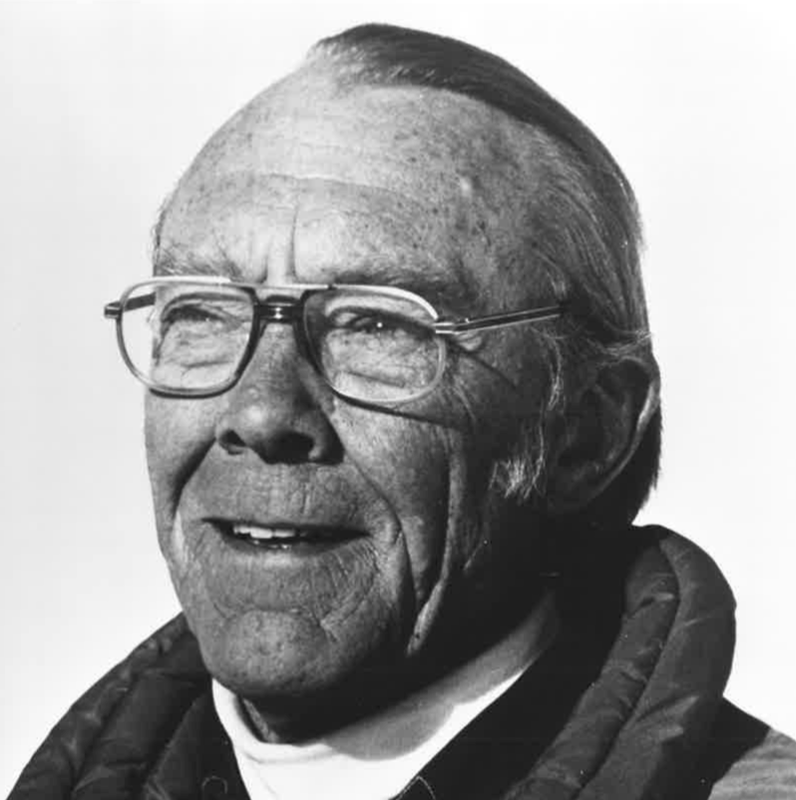 Stephen J. Bradley was elected to the U.S. National Ski Hall of Fame in 1980. If you notice any errors or inconsistencies in Steve Bradley's bio, click here to let us know.